ESSD is a peer-reviewed, scholarly journal that aims to systematically develop the minds of aspiring scholars that seek to contribute to the academic community. 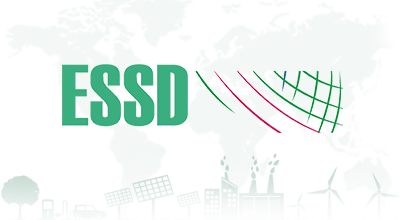 We are currently living in an age of information where sources are widely available on the Internet, however, we at ESSD seek to efficiently utilize the available information to help create an age of knowledge. The journal's focus is academic research in all fields of Environmental Sciences and Sustainable Development. Assistant Professor of Applied Physics at University of Perugia, Visiting scholar at Columbia University and City University of New York. Post-doc fellow, and Winner of four international academic awards, Professor in national summer courses for PhD students in Applied Physics, Professor in graduate master classes - University of Perugia, Research contributor, Virginia Tech University. Environmental Science and Sustainable Development (ESSD) is a peer-reviewed, scholarly journal that aims to systematically develop the minds of aspiring scholars who seek to contribute to the academic community. The focus of the journal is academic research in all fields of Environmental Sciences and Sustainable Development; it includes all topics related to energy, pollution, nature conservation, the effects of climate change, biodiversity and ecology, soil science, water resources, recycling and management, organic farming, forestry and integrated crop management, planning, landscape, and other topics related to the environment. ESSD welcomes diverse approaches to innovative ideas that could potentially be a breakthrough in a particular field of study. 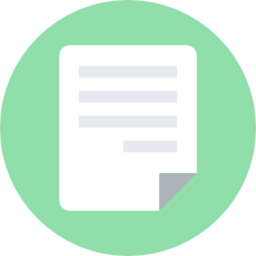 To provide permanent archiving, ESSD is archived in the collaborative digital preservation archiving systems in Portico and in LOCKSS, as they provide access to permanent and authorized digital content for electronic scholarly journals. In accordance with the definition of open access journal provided by BOAI, ESSD is a model of the fully open journal that allows global open access to its content which is freely available without charge to users and institutions. They are allowed to read, download, copy, distribute, print, search, or link to the full texts of the articles, or use them for any other lawful purpose for non-commercial use, without asking prior permission from the publisher or the author. 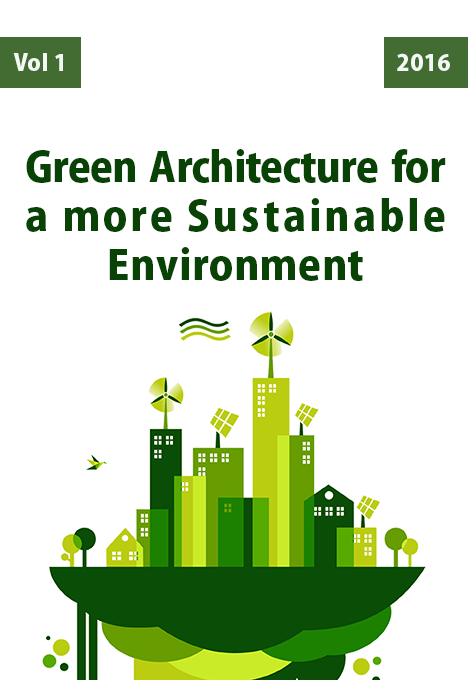 Green architecture is building using sustainable methods. It combines both construction and architectural methods and policies while keeping the environment in mind. In this issue, the manuscripts discuss various solutions for energy reduction and environmental sustainability. Two manuscripts address passive strategies to achieve the aforementioned by using cool clay tiles on roofs as a cooling strategy that saves energy and reduces urban overheating. 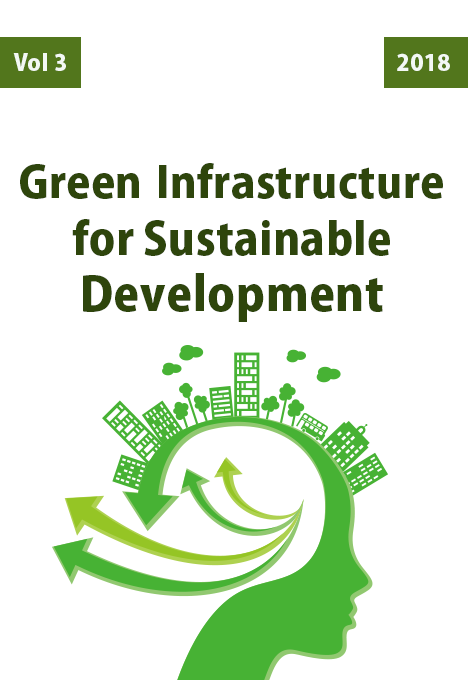 Other papers in this issue discuss the importance of urbanization in developing areas by applying sustainable strategies including saving energy by utilizing solar energy. 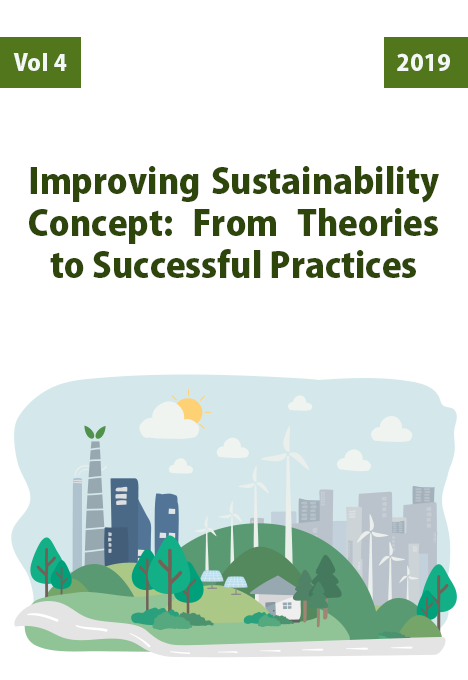 The authors have also explained the economic benefits associated with sustainable buildings such as driving designers to think about the environment. Saving power by applying sustainable policies, along with the rising energy prices, increase the demand for sustainable buildings. Sustainability, therefore becomes a driver for designers. 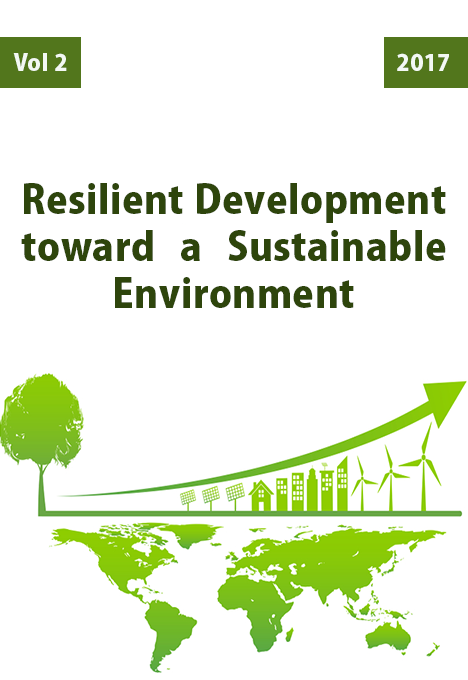 Submissions to ESSD's next issue, "Innovative Approaches Towards Preserving the Environment" are now open. Preserving the environment has been always a serious issue to our society. However, the need for the preservation is increasing nowadays due to the number of pollutant and human factors affecting that. 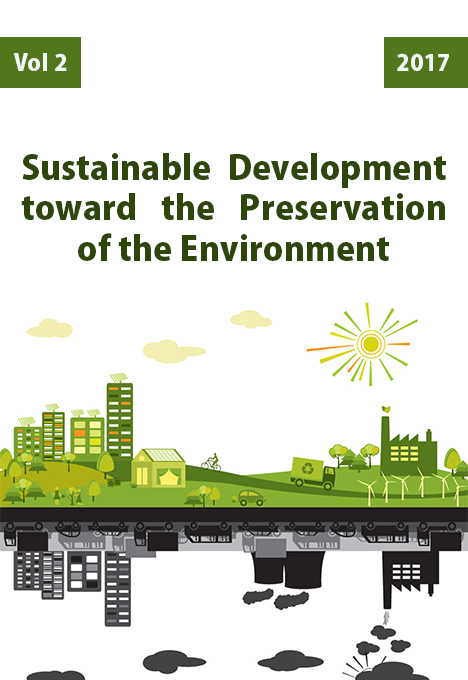 Therefore, environmental preservation nowadays needs innovative methods in order to achieve that. 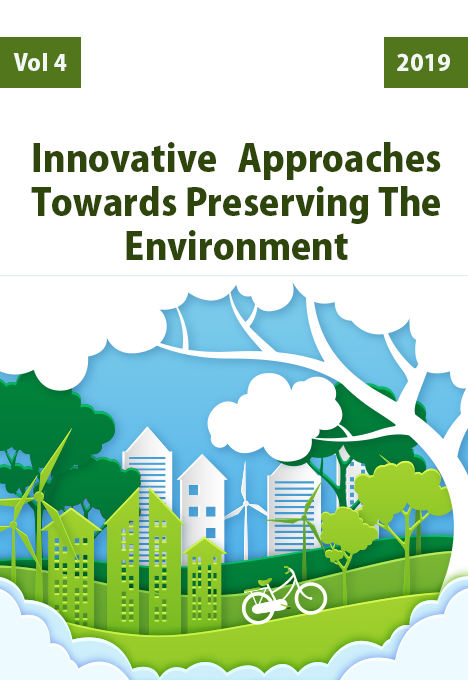 The issue on “Innovative Approaches Towards Preserving the Environment” aims to discuss the different innovative approaches in order to preserve our environment. Submit your paper now! 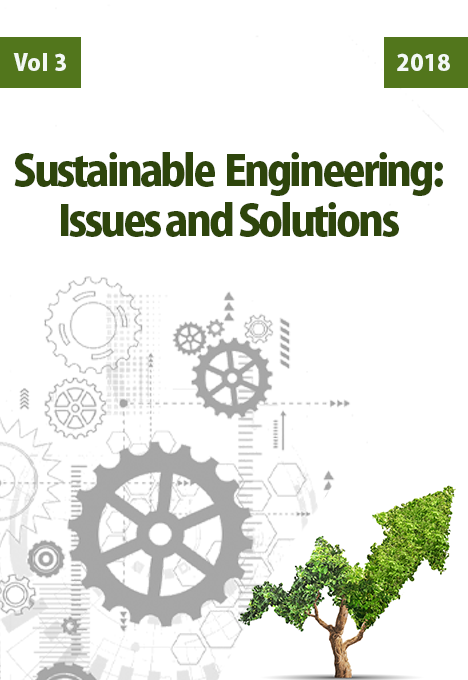 "Sustainable Engineering: Issues and Solutions" issue has now been published. This issue discusses sustainable engineering as a main topic, providing different issues and offering solutions to the issues presented. The issue then explores several urban, environmental and sustainability concerns. Thus, provides recommendations as a way to have of moving towards a more sustainable environment.